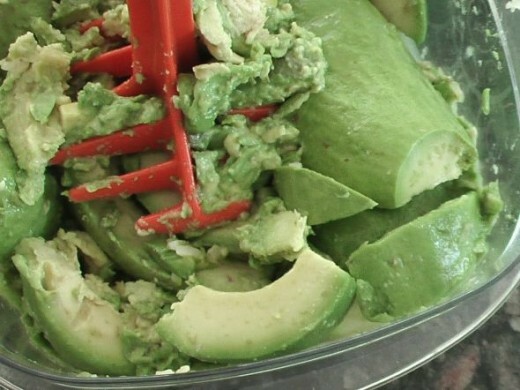 This is the BEST Guacamole Recipe You Will Ever Make! I have the best guacamole recipe! Yes, purely easy! How do you like yours? Some people love their guacamole dip with all the fixins! Tomatoes, jalapeno peppers, onions, garlic, cilantro, etc. I love it any way I can get it. But, I do not like a lot of heat! But that is just me. So, let us duke it out. I am famous for my guacamole. Honest. My recipe is just plain simple and easy. I do not add mayo, cottage cheese (yes, there are those who do! ), or fancy dancey additions. If you want them then you can add them to my wonderful, easy, pure guacamole. Images are mine unless stated otherwise. Do you like your guacamole "pure"? - Just avacado, lime juice and a little garlic and sea salt! Hey all you "MonkeyBrains" (just kidding! ), tell us all just how you like your guacamole! I am interested in what you are thinking and so is everyone else! There are several more chances for you to tell the world about your favorite guacamole below. Just keep on scrolling, reading and participating! Do you like "pure" guacamole? 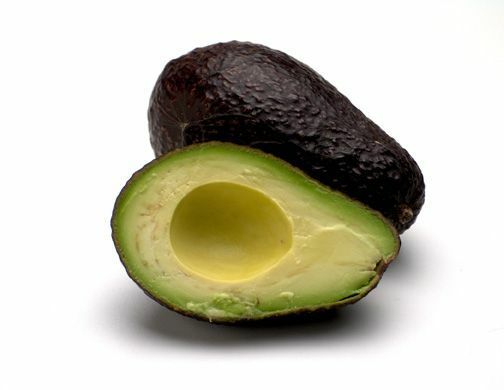 It cannot be said too many time, the Haas avocado is the best one to use for guacamole dips and salads. Some like to have a guacamole salad. Some love to dip it up! What is your prefered method of eating guacamole? As a salad resting on a bed of thinly sliced lettuce. 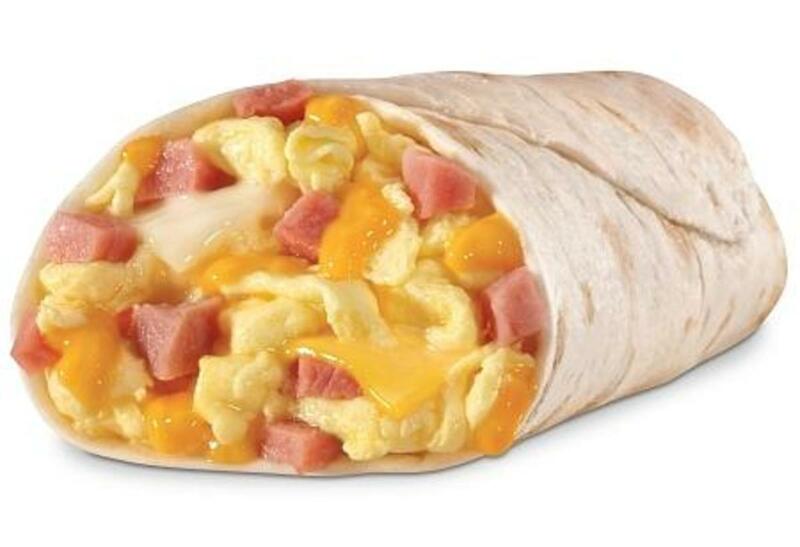 In a taco or burrito. As a dip with tortilla chips. As a dip with veggies cut to the perfect size to dip that lucious green slop. At home--Alone--so I can use my fingers! None of the above. I actually hate guacamole. Prop for a Fiesta! (Cinco De Mayo anyone?) - Ole! Party Time Memories. 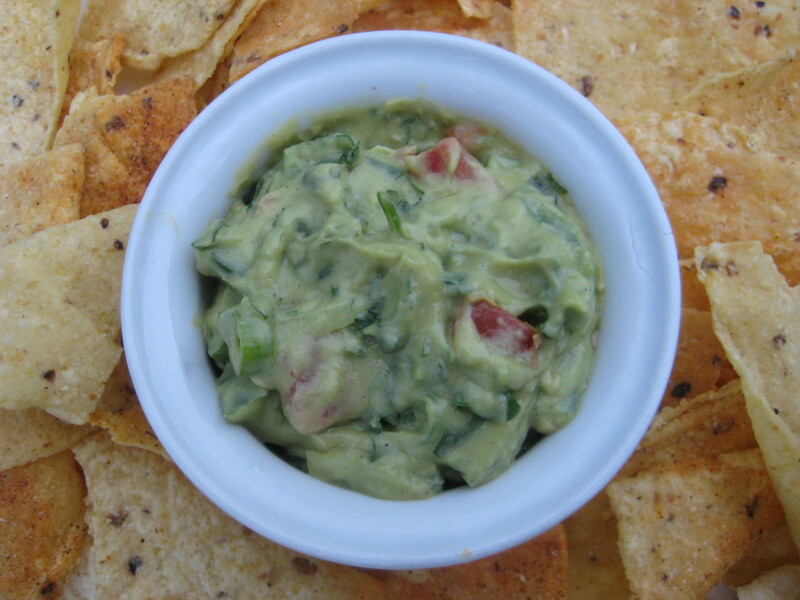 Enjoy some guacamole and margaritas while you watch party goers have their photo taken. If you use your smartphone, you can upload to Facebook or Twitter immediately. What fun. For the couples who are enjoying chips and guacamole dip washed down with some sangria. If not available, try finding it on eBay by scrolling down just a little bit on this page. 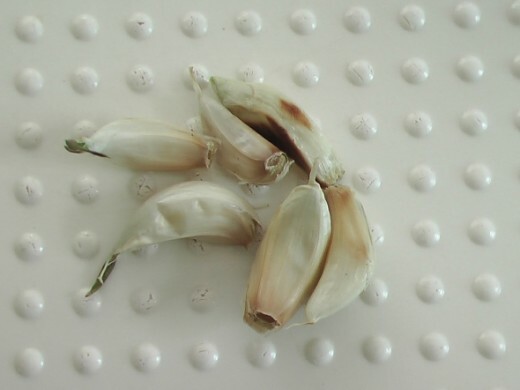 Roast the unpeeled garlic in a dry skillet using medium heat until soft and blackened (brown) in spots (see image by clicking here). 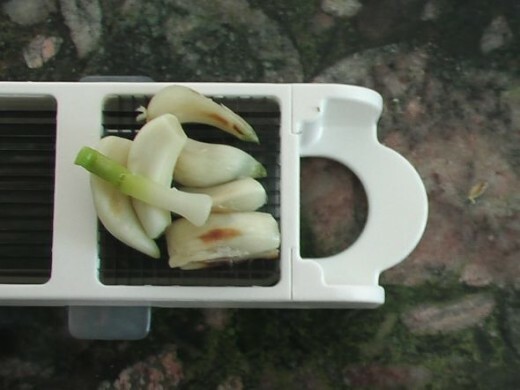 You turn the cloves occasionally, but you do need to watch them. This "roasting" takes at least 10 to 15 minutes. Peel and chop. Peel the avocados and put them in a bowl. Add the roasted garlic, lime juice and salt. Personally, I like using a flat bottomed bowl. Mash using a potato masher (if you have one) or use a fork. Leave chunks. You can add the rest of your "optional" ingredients here as well. Mix well, but leave some chunks of avocado. Chunks prove that your dip is homemade. Kind of like real mashed potatoes. 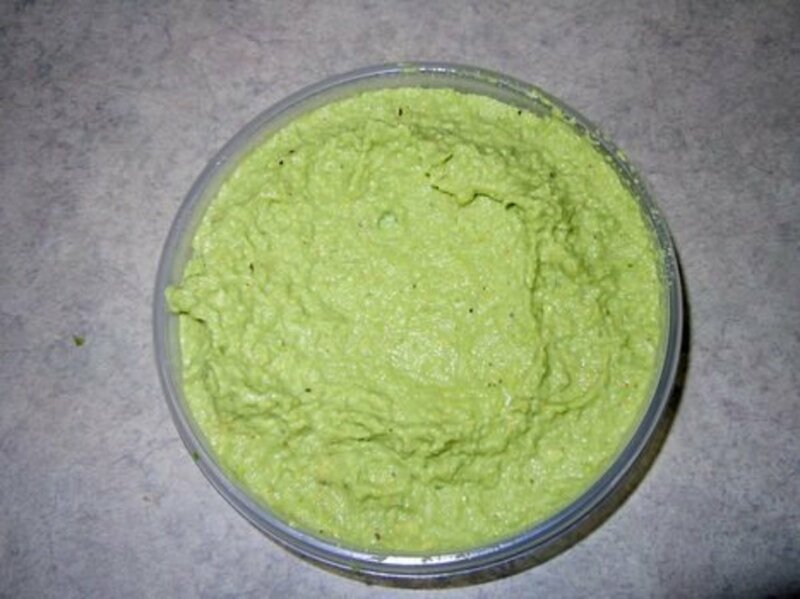 You can keep scrolling down the page to see some really great pictures of me making my homemade avocado dip. You can prepare and store your guacamole, covered, in the fridge for one day. Remember the "tip" of leaving a pit in the bowl. Remember to take it out before you serve it. Do you have a fancy bowl? I used a white covered dish to take my guacamole to a party. 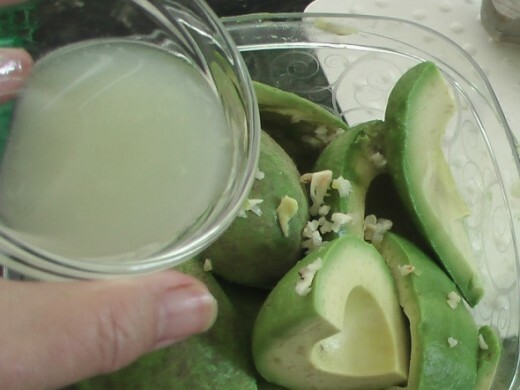 How to Slice and Remove Pit from an Avocado: - The first step in making guacamole! Step 3: and slowly make one slice around the fruit following the pit. 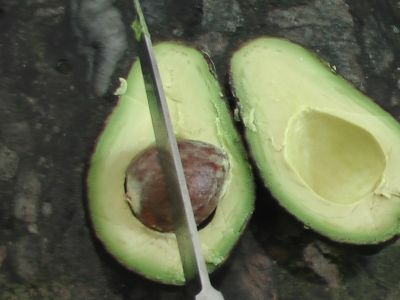 Step 4: When done slicing, give the avocado a gently 1/4 turn and lift it apart. Step 5: Gently whack the pit with the cutting blade of the knife sticking it in the seed. Step 6: Give the seed (pit) a gentle quarter turn and lift it out! Store your gucamole in this dish! I own an entire set of Rubbermaid food storage containers. They are dishwasher safe and easy to open and close! 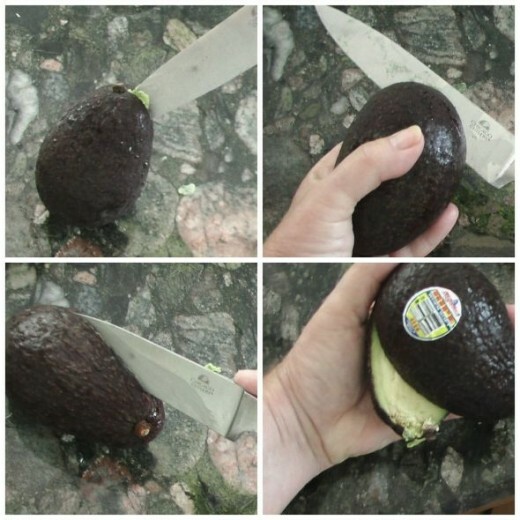 I find no need to use a knife or a spoon to peel a ripe avacado. I know, I misspelled a word. I discovered that I have been doing that for a long time. After writing this page, I will never forget how to spell "avocado" ever again. Do you like tomatoes in your Guacamole? Drain your tomatoes before you add them to the guacamole. Here is how you do it: slice the tomato; sprinkle with a little salt; place the slices on a paper towel or in a colander for about 30 minutes. This takes the extra moisture out of the 'mater and will keep your guacamole from becoming too runny or "soupy". I would also wait to add the chopped tomato until you are ready to serve it. 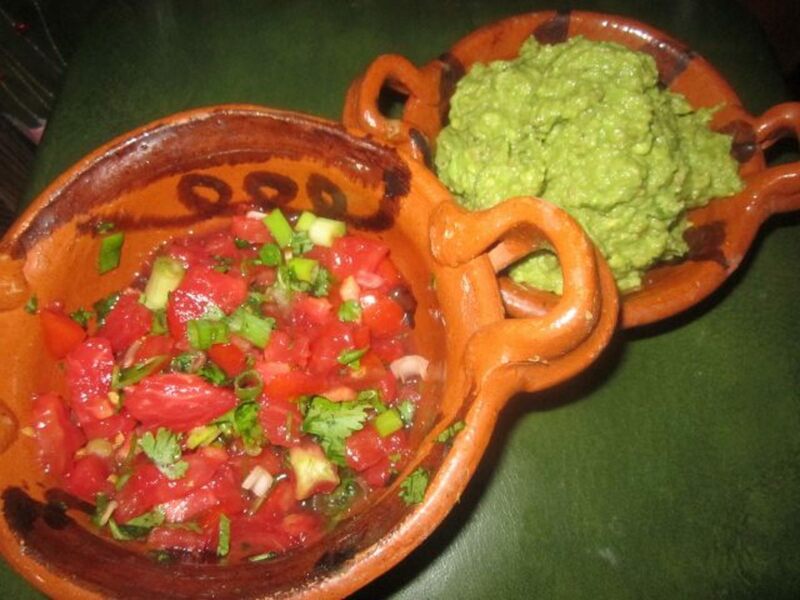 Tomatoes are wonderful in Guacamole; do you agree? Jalapeno in your Avocado Dip? - Have some sour cream on hand if you do like heat! I must admit that I do love a bit of heat--but not too much. 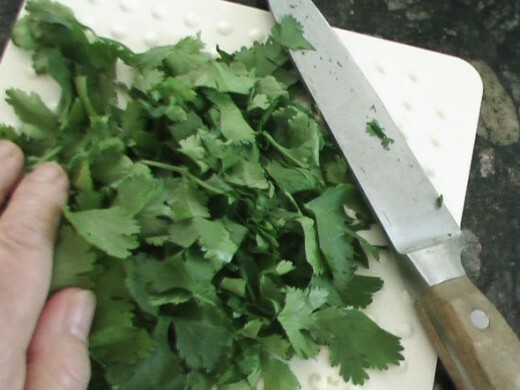 I chop the seeded jalapeno; some connoisseurs love the peppers sliced. You can also put a little of the juice from the jalapeno jar or can in the guacamole. Be careful not to add too much. Don't want your guacamole runny, do you? Do you like the heat of jalapeno peppers in your guacamole? Sour cream is a cure for heat in your mouth! That is why you see it served "on the side" with most "Mexican" food. Red or sweet white onions are great in guacamole. Sometimes I used thinly sliced green onion with the tops. Yum! Do you like onion in your Guacamole? If you have a favorite ingredient that I did not mention or a recipe for guacamole -- please feel free to put it in you comment. Thank you in advance for giving me a thumbs up or "liking" or "sharing" my easy -- yet wonderful -- guacamole recipe! 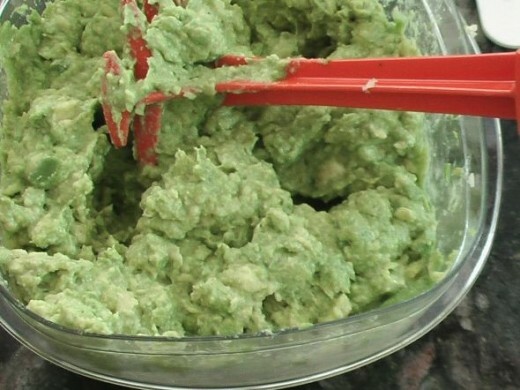 Please sign my Guestbook: - Put your favorite additive to guacamole in your comment, please. I don't know if/when I have ever made homemade guacamole. Lame, I know. However, avocado season is coming up.....so I will get serious and experiment a little. @MariaMontgomery: Thanks for the "pin". I'm back visiting this fabulous recipe again. I just now pinned it to my Pinterest account miamiadesigns. @bbsoulful2: Thank you for visiting and giving my guacamole recipe a boost! @bbsoulful2: I never thought about adding this spice. Must try it! Thanks. Makes my mouth water! Blessed by a Giant Squid. A little pinch of chili powder is nice. Mmmm! I love guacamole! Thanks for the recipe. I've never used roasted garlic in guacamole - it sounds delicious! Happy New Year! Congratulations on your lens being chosen as a top 100 Community Favorite for 2011! I loved your pictures, too. Can't wait to read about National Tortilla Day! I am doing a lens on National Tortilla Chip Day and have added this. I don't want to do a lens on Guacamole when yours is most excellent. Angel blessed. I can't think of a thing to add, and the recipe sounds terrific. @Auntiekatkat: Thank you for the "good luck" wishes. Hoping you make the top ten, too. We LOVE guacamole here. My recipe is simple. Avocados, Pace piquante sauce, mayo, and a splash of lime juice. Love the pictures to go with your recipe! They bring it to life! Congrats on making the top 100! 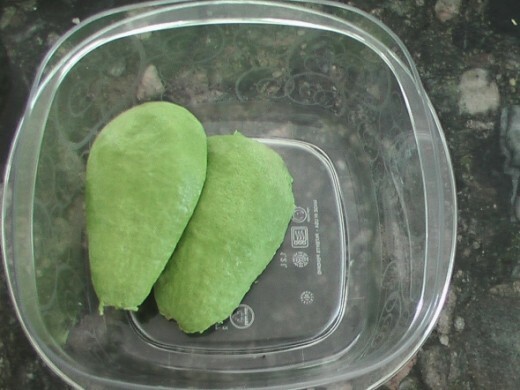 Thanks for the delicious guacomole recipe ... will definitely try it. Congratulations on being one of the final 100 favorite Squidoo lenses of 2011! Great lens. Just in time for a guacamole New Year's Eve! 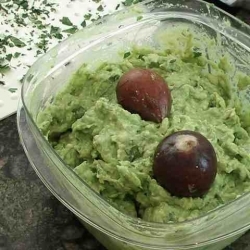 Your recipe sounds delicious and your photos make my mouth water for some Guacamole. Congrats on being in the Top 100 Community Favorites. Mickie, this sounds soooo good! I can't wait to try it. I love recipe lenses with step by step photos and I've been looking for a nice easy to follow guacamole recipe for some time. Thanks for making it so simple. Blessed! Very well presented lens and yummy recipes. It's all good! Love your easy guacamole recipe...and wowsa! on the photos! I can build from the recipe you have shared...isn't that how a lot of us foodies do it anyway? :) Now featured on http://www.squidoo.com/summer-recipes #14 under side dishes. @GiftsBonanza: Thank you. I thought the pictures turned out pretty good, too. Yum, yum, yum! Great photos too! Looks like a yummy recipe, can't wait to try it. Excellent lens - well done!